There can be a number of reasons why people wish to have their house cleared. 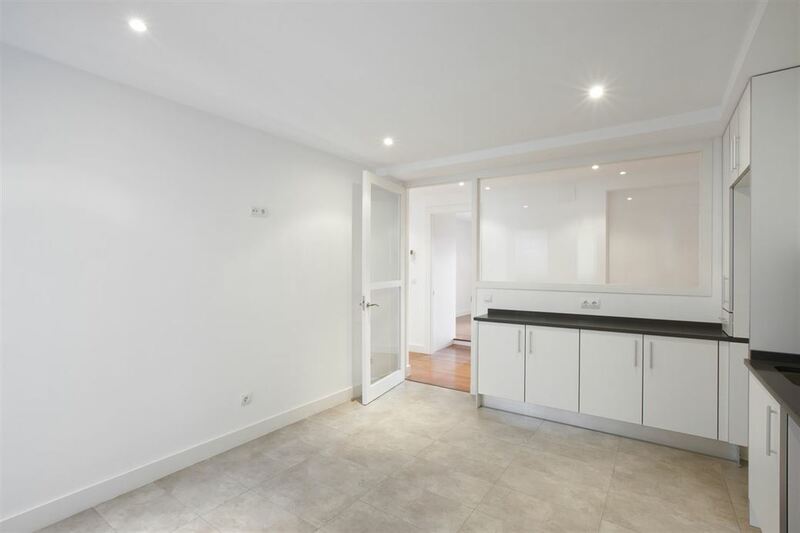 Whether you are making room for new tenants in your building, maybe you are moving house, adding extensions to your home or if you have major work being done to the property. Whatever the situation you are facing, we can remove all of your contents from the house, leaving the property clean, tidy and more importantly – empty! Hiring some companies to completely empty your property as quickly as possible can lead to broken possessions or even family heirlooms. With Bellview Transport, our professional team are trained and experienced in order to provide you with a quick, efficient and affordable house clearance service in Oxford, but also with the safety and peace of mind that all of your possessions will be carefully looked after. We strive to provide more than the typical “man in a van” service can offer you. Because we aim to not only build a working relationship with our customers but also offer you value for money. You can trust the team at Bellview Transport to cater to all of your requirements. Not only that but our team will go the extra mile to meet your demands and find solutions to any issues that may arise. We are great believers in customer service, which is why we turn up on the day agreed and ensure we never let you, the customer, down. During the 30+ years that we have been in business, we have designed our service to surpass customer expectations and to ensure that you always receive precisely what you are looking for from a house clearance in Oxfordshire. We never want a customer to feel like they have missed out or that we have not done our job correctly. Which is why we take all customers’ considerations and requirements incredibly seriously. We want you to feel like you are in control of your house clearance. What happens to unwanted items in a house clearance? When clearing out a property, owners tend to come across many possessions that they have either forgot about or no longer have the storage for. 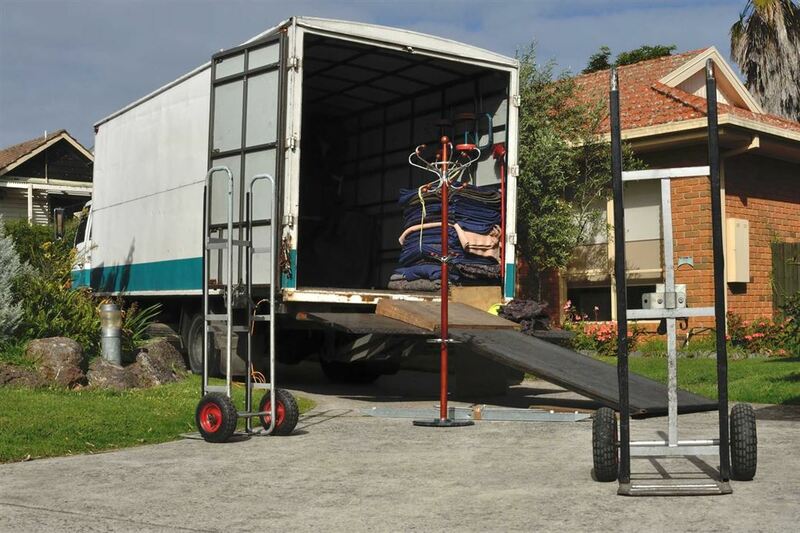 Luckily for these people, Bellview Transport can not only clear your home but also dispose of any possessions that you may no longer want or need, in the correct way. Besides being fully insured, we also possess an Environment Agency license meaning we can dispose of any items you request safely and within the legal requirements. We do make a great effort to recycle a lot of the waste materials we process and can provide this as part of our overall house clearance service. What are the benefits of using a house clearance company? Some of our customers who have used our removals service, also used our house cleaning service where we arranged for their house to be professionally cleaned after it has been cleared. Our professional house cleaning service is not limited to our house removals customers; we also offer this service to our house clearance customers to complete the process of clearing a house. Our house cleaning service is designed to make emptying and cleaning the property as stress-free for you as possible. With Bellview Transport, you could have your entire property emptied and cleaned quickly, with the care you would expect and all you have to do is contact us to get you a quote. Here at Bellview Transport, we aim to provide the complete solution to your house clearance and removal needs. For more details or to receive a quotation for any of the services we offer across Oxfordshire, please contact our team today by completing our quick enquiry form. You can put just about anything in storage and can rest assured that it’ll be protected by CCTV and the best security in the business. 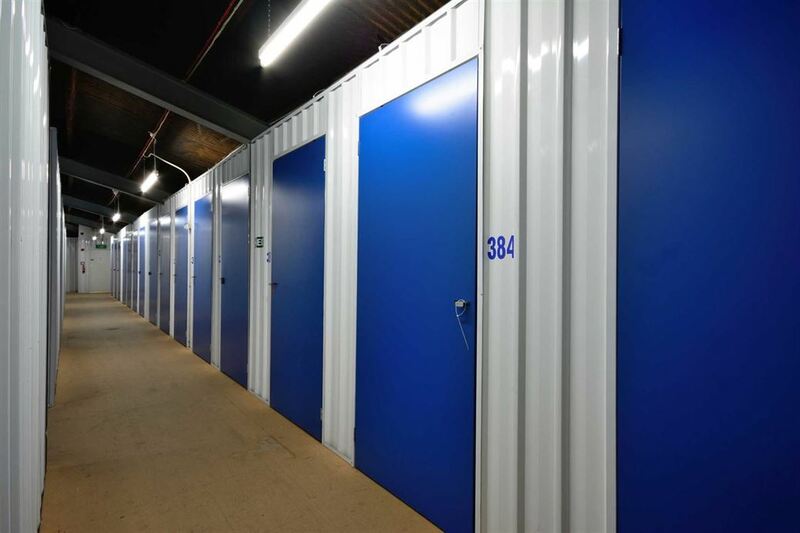 At Bellview, we want you to be able to trust your storage company to keep your possessions safe, that's why we have fantastic security measures in place.